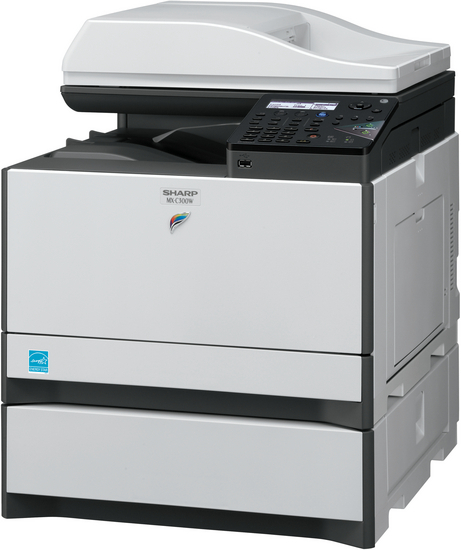 The MX-C300W is a 4-in-1 colour MFP that offers a host of productivity features and functionality required by any SOHO, small workgroup and mid or large offices that require a desktop or cabinet-top MFP. 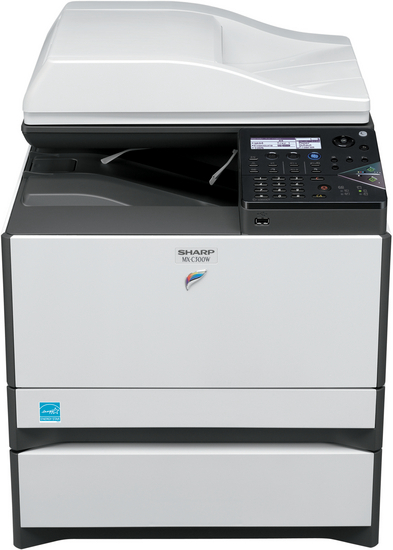 With its powerful print, copy, scan and fax capabilities as standard it is ideal for handling the everyday workflow demands of any small workgroup environment; and thanks to its compact design it can fit into any small space. 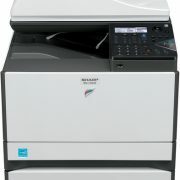 The MX-C300W has an output speed of up to 30 ppm in both Colour and Black & White and with automatic duplex printing can produce high quality business documents in 600 x 600 dpi – plus with an easy-to-read LCD control panel with programmable function keys and the two-component development system it delivers quality that’s sure to impress. 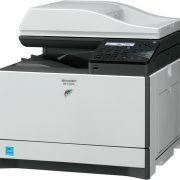 Full colour network scanning is standard with scan to email, network folder and FTP to speed up communications. 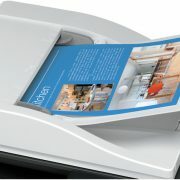 Electronic sorting helps improve productivity and a USB port makes scanning to/direct print from the USB easy. 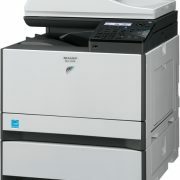 You can also connect the MX-C300W to a wireless network and print wirelessly from your smartphone or tablet. 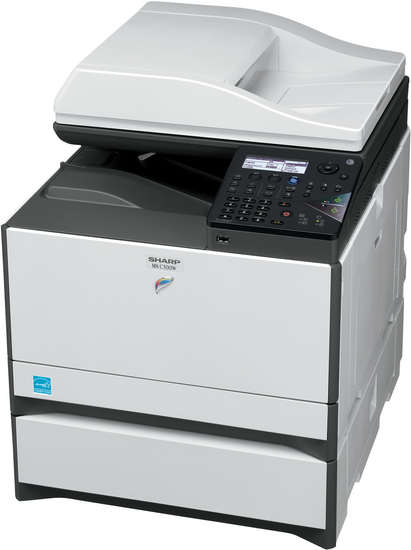 Other useful features include full fax functionality (with PC-Fax and inbound routing for emailing faxes to their correct destination) and ID Card Copy. 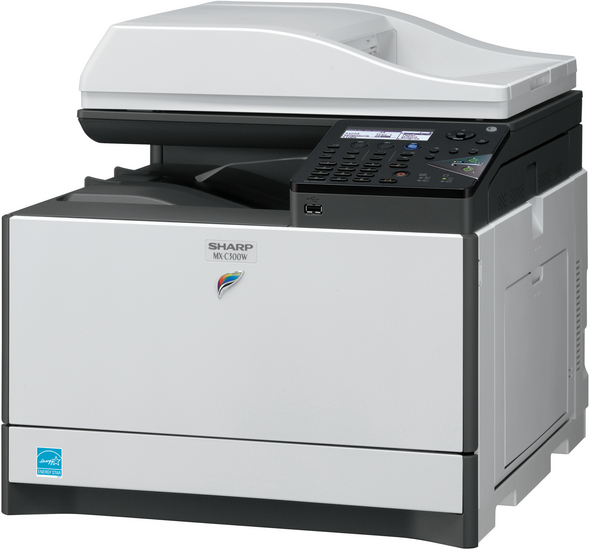 Designed with low power consumption and a short warm up time, this machine is kind to the environment too; by optimising toner usage with the Toner Save mode and also complying with the latest Energy Star criteria.